Has your company been reluctant to invest in its brand story on social media? You are certainly not alone. Many companies are still not budgeting enough resources towards their social media marketing efforts, let alone investing in their brand story. Instead, these companies find it easier and more comfortable to continue with how they’ve spent their marketing dollars in years past, regardless if they’re losing ground to their competition. Wise brands change. Foolish brands remain the same. It’s really this simple. Brands wanting to get ahead of the market start by investing in the building of an authentic social media community around their brand. At the same time, these smart brands develop a strategic content strategy focused around producing a continual stream of high-quality videos that are not only educational, but equally entertaining. Well-produced content provides real value to the targeted audience of a brand. Not only will these brands be establishing credibility in a crowded market, but will be maintaining consumer loyalty and keeping their brand top-of-mind. Companies that have been slow to adopt a strategy for marketing on social media, possibly doubt its efficacy or feel compelled to spend their budget on tried and true tactics that management has relied on for many years. This sentiment is never surprising when I’m asked to speak with these companies. Thinking back, there was a point in time where I was somewhat suspect about the use of video marketing on social media. That was of course many years ago, before I was able to directly witness firsthand the power of producing social media videos for brands. 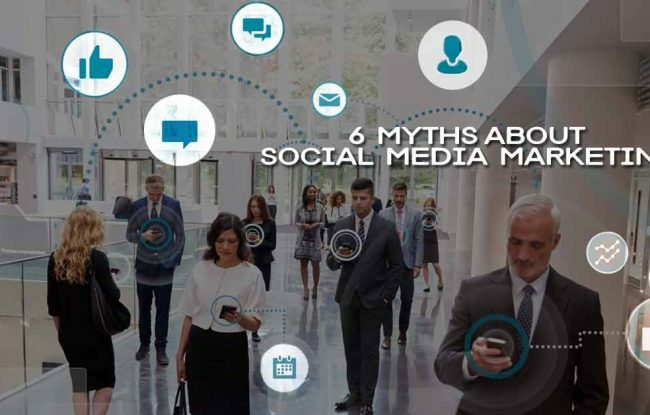 However, it is no longer acceptable for company leadership to neglect the importance or viability of high-quality brand storytelling on social media. 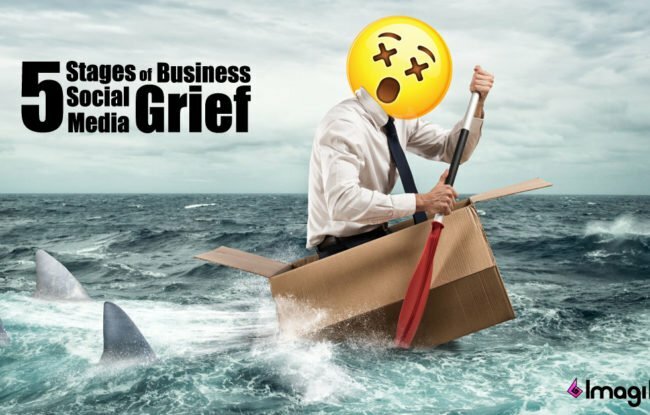 Marketing business pages on every social channel has been around for far too long for any company executive to plead company ignorance. Over the last few years, our social media agency has encountered our fair share of companies that were stuck in the marketing dark ages and therefore arranged meetings with us to discuss using social to either launch a new product or generate a new pipeline of leads. 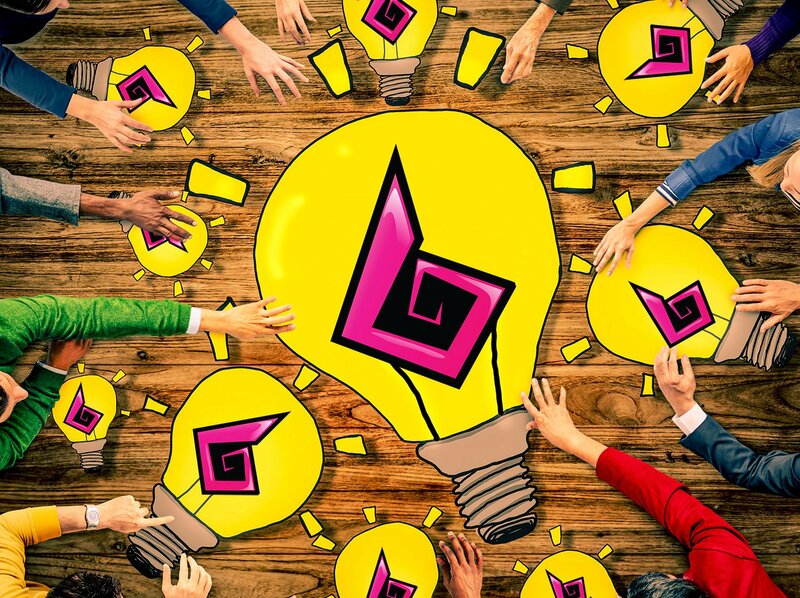 We began to observe a trend at some of these meetings – marketing teams were simply fulfilling a new company initiative to investigate marketing on social media, but leadership was never truly taking it seriously. 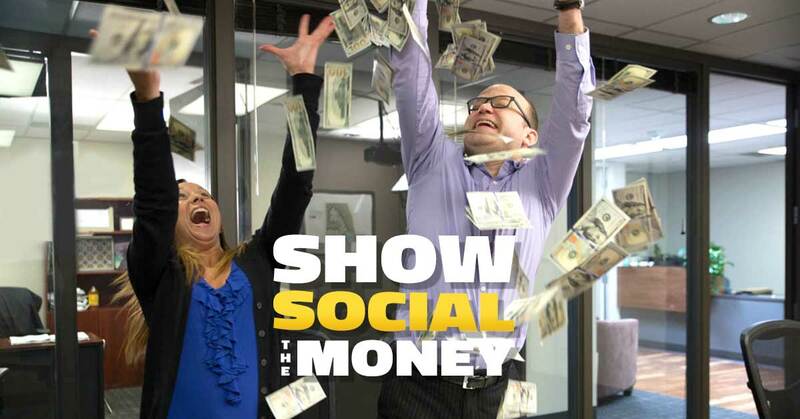 This inspired us to write and produced this short video we aptly titled, “Show Social the Money.” Hopefully the marketing meetings at your company don’t sound like the one in this video. If they do, it might be time for a marketing intervention before it’s too late for your brand! Finding success on social media for any company requires a true commitment and a real budget. It never ceases to amaze us how companies are spending their marketing budgets on outdated and far less effective marketing tactics – literally throwing money at the wind. Unfortunately for the companies which inspired this satirical short, most of them ended up either investing nothing in their brand story on social or ended up investing in a vanity-driven, fake brand full of fake bots on social – forever rendering their social channels useless for building a revenue-driving community which continually reaches and influences real consumers. Why does the average person spend so much time staring at their social streams each and every day? 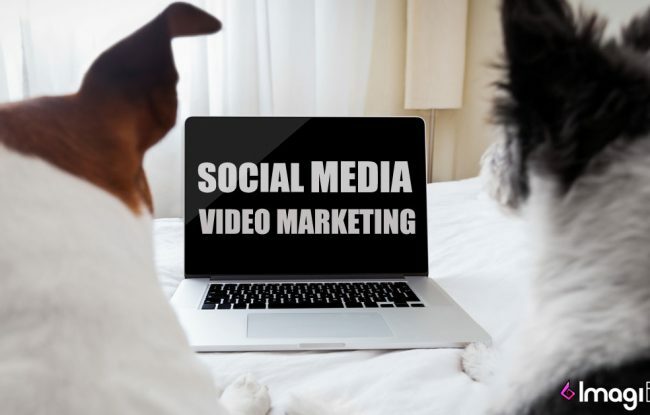 According to Hubspot, 45% of people watch more than an HOUR of videos per week on Facebook or YouTube and 82% of Twitter users watch video content on Twitter. People are not only consuming videos produced by brands, they’re devouring them! If your company has not invested in the building of an engaged community to help share your brand story on social media, then it’s been missing out on such a huge business development opportunity. B2B marketers were asked to attribute which marketing objectives led to their increased success over the last year. All of the top responses supported the need for companies to focus their budgets toward their brand story on social media. For instance, when 50% or greater of the marketers attributed their success to content distribution, content marketing, content strategy and content creation, you know investing in your brand story can no longer be ignored. 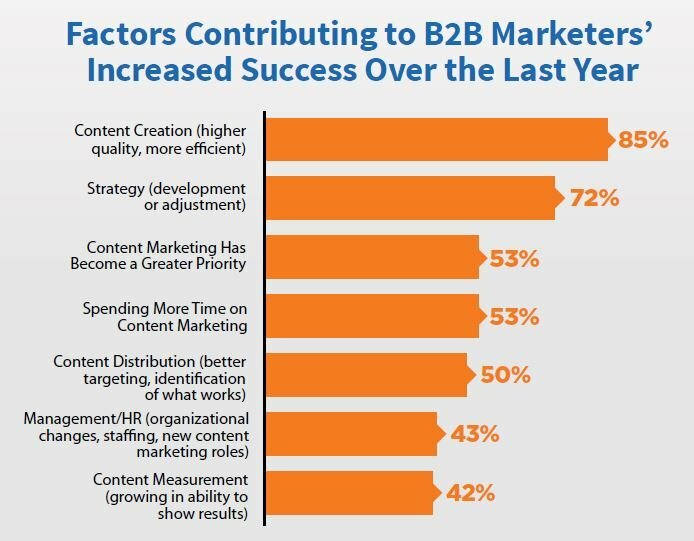 In fact, creating higher quality content contributed to a whopping 85% of B2B marketers’ success last year. Few companies want to be the first movers when it comes to spending marketing dollars in foreign territories. Most like to be copycats of what has already proven to be successful for others. Investing in content marketing on social has more than proven to be a successful strategy when executed correctly. The time to invest in your brand story on social media is now. The worst mistake any company can make is to become complacent and postpone dealing with their social media marketing for yet another year. There will always be an excuse to wait for another year to act. Don’t allow your competitors to run away with the market. The vital component to communicating a brand story on social media is creating video content. Not just any video content, but video storytelling which provides targeted consumers actual value for spending time with your brand. Today’s audiences don’t want traditional ads being forced upon them in their social streams. The bottom line is that smart brands respect the intelligence of their audience, and as a result, produce high-quality videos with sophisticated brand storytelling. Furthermore, a brand story on social media is not a one-time event. It’s not producing a traditional commercial and promoting this one piece of content throughout an entire year. Surprisingly, many companies are still treating social streams in this same fashion as they’ve been treating television advertising for decades. One and done does not work on social media. It doesn’t take long for ad fatigue to settle in with diminishing results. Here at ImagiBrand, we adhere to a mantra we call the 4 E’s of Brand Storytelling: producing content for brands that is Entertaining, Educational, Engaging and Easy to Share on social media. Building the right social media community to support your brand requires the right content optimized to generate the relevant leads with the right consumers. Every brand has a story. Sometimes all they need is the right team to help them tell and share it. Below is a link to our wide array of social media management solutions. Select the plan which most interests your company and we’ll schedule a phone conversation to explore whether our services are a good fit for your marketing objectives.